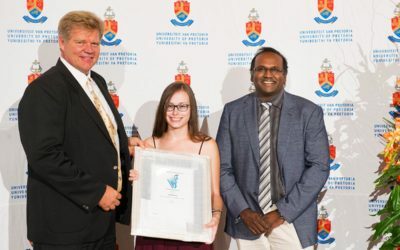 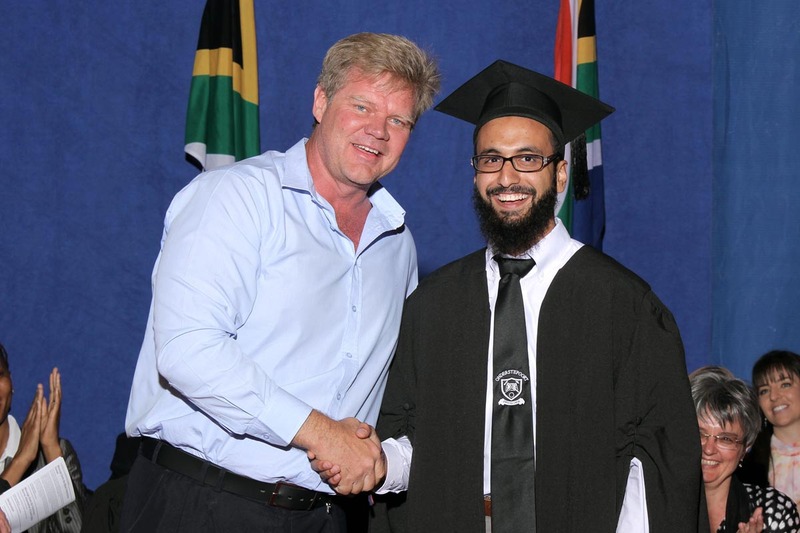 At the recent oath taking ceremony of the 2015 Onderstepoort final year students, Dr A R Kadwa received the SAVF Pet Memorial Prize from the chairman of the Foundation, Dr Joubert Viljoen. 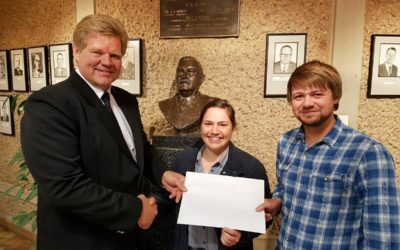 The prize is awarded to the student with the best marks in Small Animal Clinical Studies in the final year and consists of a certificate and cash. 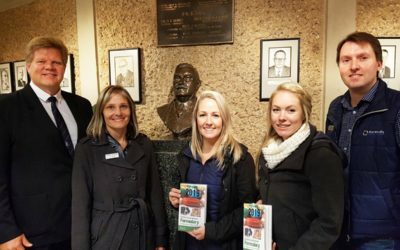 Please Donate to our Projects!